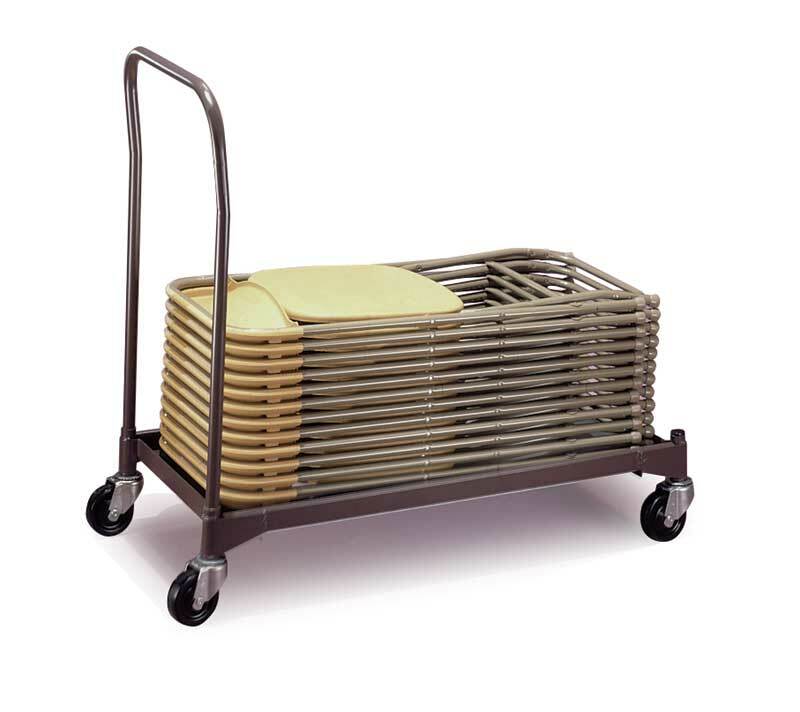 The RTC Table Storage Caddy from Midwest is designed for use on hard floors. 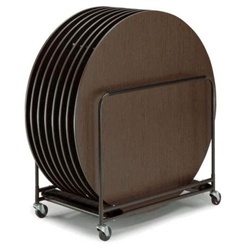 This table truck can store and transport up to eight round tables. 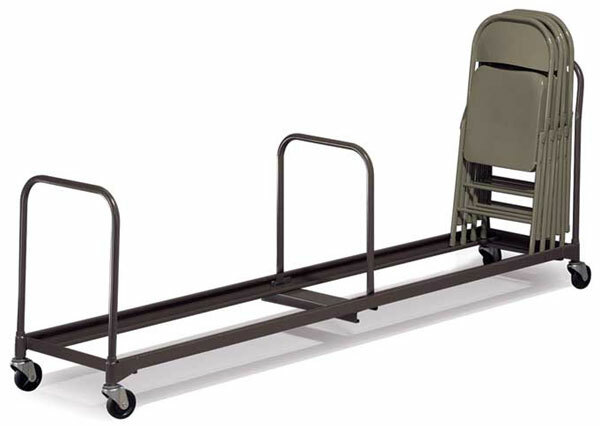 Featuring a black finish and 4″ casters, this unit is a great addition for your facility needs. 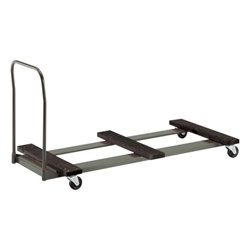 ONLY $259 EACH FOR THIS RTC TABLE CADDY FROM MIDWEST!